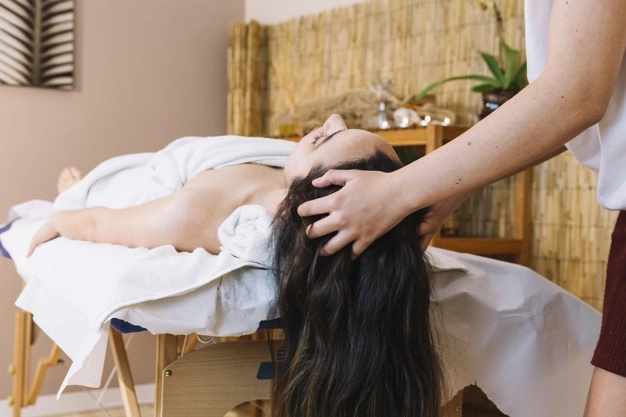 If you are constantly taking care of your hair, doing massage and all sorts of masks, you certainly have many tools in your arsenal to maintain its beauty. It can be special shampoos and balms, conditioners and lotions, and, of course, a complex of vitamins. However, there is another good old remedy, which in our time is almost forgotten. We offer you to get acquainted with the wonderful remedy that was well-known to your mother and grandmother, but today can take a worthy place on the shelf of your bathroom. It is henna. 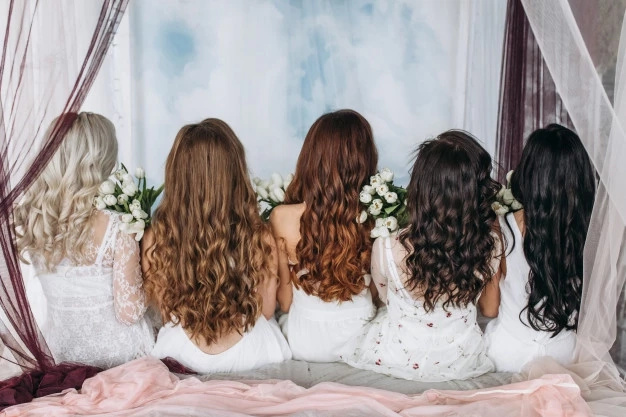 It turns out that henna can make you have the most luxurious hair. The composition henna includes vitamins of group B, which strengthen and nourish, restore the structure, render the conditioning effect. It makes your hair beautiful and shiny. The benefit of henna for hair is that it removes inflammation, irritation, eliminates dandruff and makes the hair elastic, shiny and strong. Mix everything, add a little water. Blend henna with banana and apply to your hair. Mix these two ingredients in equal proportions and add some water. Mix everything and add a little water. Then apply to your hair. Blend henna with hibiscus leaves, add lemon juice and a little water if your need. Make coffee and add henna there. Then apply the mixture to your hair and scalp. Mix fenugreek with curd and leave for about 10-12 hours. Then add henna and blend. Make green tea and add henna and lemon juice there. Apply this mask to your hair and scalp. Before applying henna, it is not superfluous to read reviews about it and to study all the contraindications to its use. Who should be cautious with this miracle powder? Blondes can acquire an undesirable greenish or yellowish hue, if they use red henna in their masks. 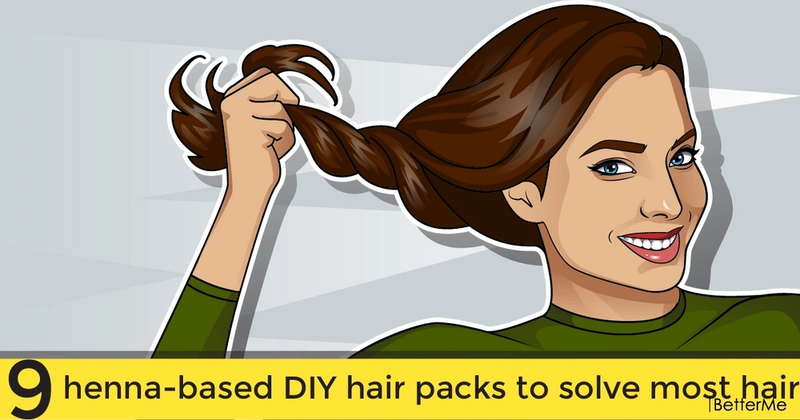 It is also not recommended to dye your hair with chemical dye in the next 2-3 days after applying the mask with henna, since in this case the paint can lie very unevenly.